Most companies that operate in China were already wary of losing their grip on intellectual property assets. 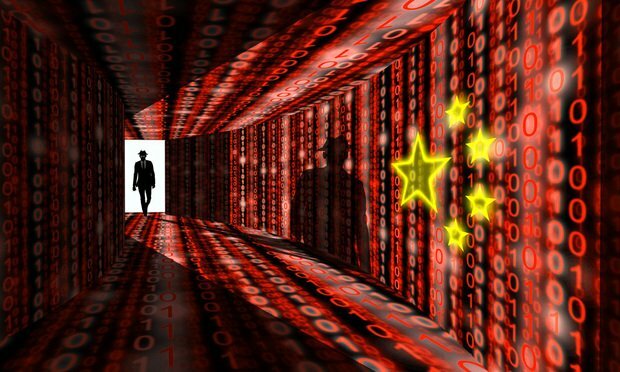 Now, in light of the new, far-reaching rules, doing business in China is likely to be more challenging, privacy and information security lawyers say. In just a few weeks, U.S. companies that do business in China are going to confront a host of challenges related to the enactment of a fresh batch of cybersecurity rules that could also force open the locks on trade secrets and other sensitive information. The former chief information officer of a division of Atlanta-based Equifax is the second former employee of the credit reporting agency charged with engaging in insider trading based on confidential knowledge of a 2017 data breach before the company went public with the news. Michael Daugherty has launched a series of programs bringing together lawyers, security experts and corporate executives to promote cybersecurity strategies.